Professional Experiences: This summer, Eileen worked as a marketing intern at ENCE Singapore. She is hoping to pursue a career in either Marketing or Advertising in the future. 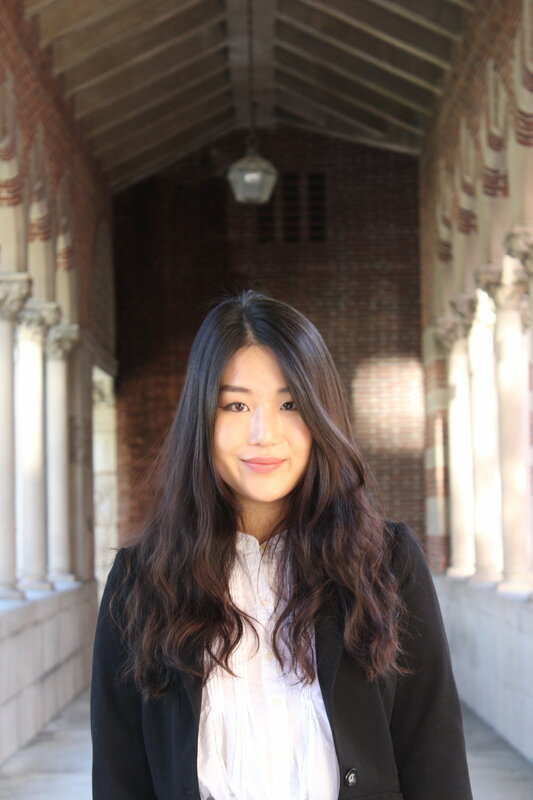 Bio: Eileen is an American citizen of Chinese descent who grew up in Chile. During her free time, she enjoys learning new cultures, watching Narcos & AHS, staying active, and fashion doodling.